The bill “directs the Transportation Security Administration (TSA) to ensure that only travelers who are members of a trusted traveler program are permitted to use TSA PreCheck security screening lanes at TSA checkpoints.” The bill also asks for an inspector general report on if there has been a systematic pattern of violations of the use of TSA PreCheck security screening lanes at TSA checkpoints. 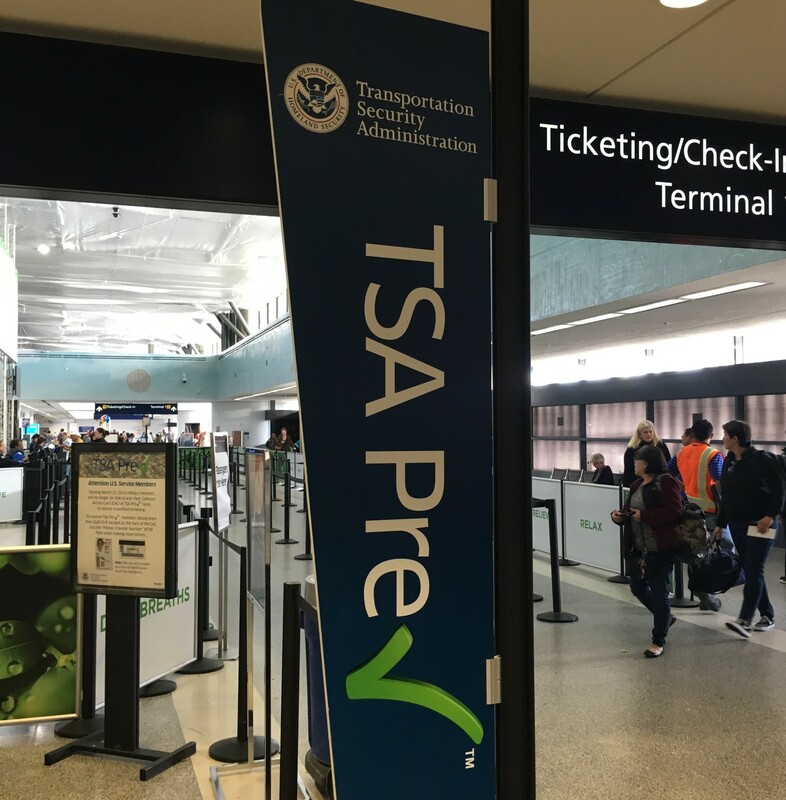 The bill also goes on to investigate the designation of “low-risk” lanes that certain passengers can be sent to in order to alleviate overcrowding and not sent to the PreCheck lane. I, for one, don’t mind the occasional use of the PreCheck lane for non-PreCheck flyers (as long as the wait doesn’t become long). On the other hand, I think the bill makes sense on its points of security and the fact that we pay for that expedited service and the re-routed regular flyers haven’t. I don’t mind being courteous to my fellow traveler and letting them in the line occasionally but if it becomes a regular event it will be one of concern for both of those reasons. The bill currently has passed the U.S. House of Representatives and is awaiting being scheduled for a vote in the U.S. Senate.